Join the Mailing List to get updates about new MM tunes! Headed to Mexico this November! It’s our first time playing out of the US! If you or anyone you know is outside Mexico City, help us spread the word! We’re stoked. Dude, we’re going to Mexico. 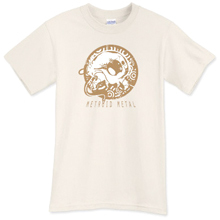 Join in on the Metroid Metal discussion: visit the message board!